Hey! Say! 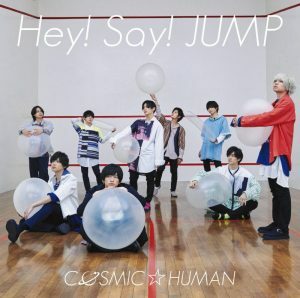 JUMP released their latest single “COSMIC☆HUMAN” last August 1. 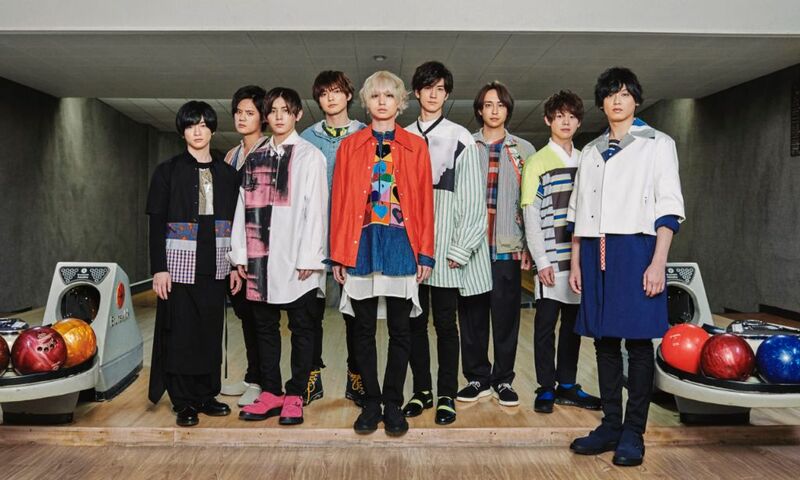 The title track is the theme song for the NTV’s late night drama “Tokyo Alien Brothers” starring member Inoo Kei. This will also be the last single Okamoto Keito takes part of before taking a break to study in New York by September. 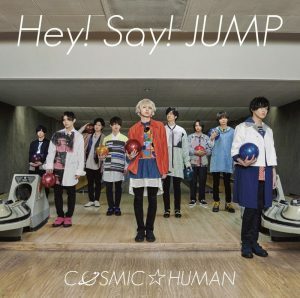 The positive song takes on themes of humanity’s weakness, strength, strangeness, difficulty, and universal love paired with a melody line like a blue sky that goes on forever come together to create “Minna no Uta” a song that will help take a firm step forward into the future. 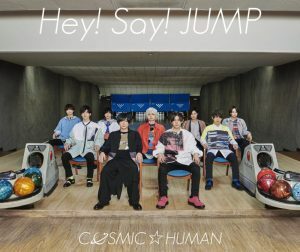 Check out the released music video which feature the members cosplaying different characters such as a delivery man, doctor, salaryman, astronaut and more!